Your Beer List Is Too Long And It's Hurting Your Business - AoaT. As good beer continues to grow, it’s only natural that bars want to find an edge over their competitors. One of the most common ways is to simply have more choice, with 50+ tap lists and 100+ bottle menus being increasingly common. Personally I can’t think of anything worse for a bar owner or the staff; mostly due to stock management, staff training, and refrigeration costs (and on-costs). Additionally I’ve never really felt at ease when confronted with a long list of beers to choose from. It makes me uncomfortable and I’ve never been able to explain why. Until I learned the concept of “choice overload”. Not a new concept but one that I found very interesting. There is a fascinating TEDtalk by Sheena Iyenga where she uses a famous study she conducted, known as the “jam study” to illustrate the concept that more choice is a bad thing for both business and customers. 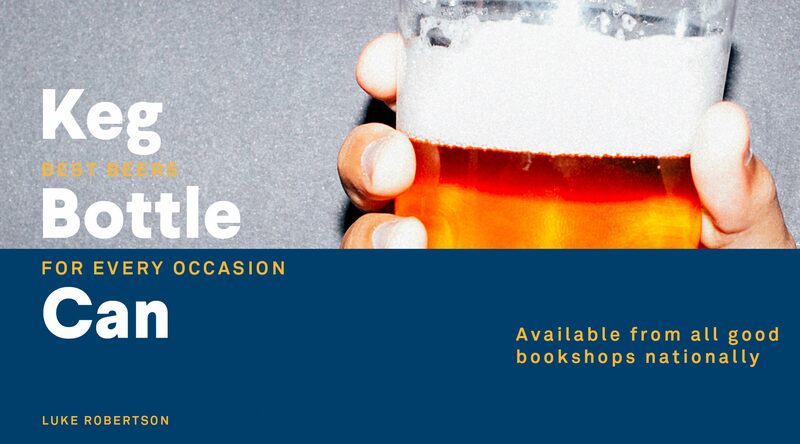 Here is the full talk, but if you don’t want to watch it (which I recommend you do because it is very good), I’ve pulled out the core concepts and how I believe they relate to beer menus below. Basically by using free jam tasters at a supermarket, Sheena – along with fellow researcher Mark Lepper – looked at the difference in sales when they offered six tasters vs offering 24 tasters. They found that people were six times more likely to purchase a product when there were only six choices on offer. The next study she discusses is about retirement plans. From over a decade of research they found when too many choices were offered there was a reduction in engagement, decision quality, and satisfaction. Potential customers, with less choice, were six times more likely to purchase a product and when they did they were more engaged and more satisfied with their decision. Recently further analysis has been done which assess 99 different studies on this topic and puts parameters around when choice overload is likely to occur. There are value based relationships among the alternatives including the presence of a dominant option. There is uncertainty in regards to how the customer can evaluate benefits and articulate their end goal. How easy the customer wants the decision to be. The conclusion was that the combination of these four factors have a direct correlation to increased choice overload. A long list of potential choices with an incredible range of attributes in a place where there is a high likelihood of time pressure (staff workload, other waiting drinkers). A choice that has a range of value, often far wider than what they would normally see in a bar. Chances are it will have a dominant option in the form of a familiar “mainstream” or well-known smaller brand (think Carlton Draught, James Squire or Stone and Wood). A customer who may not really know what their end goal is other than to find a beer they enjoy. Their personal vocabulary around beer (hoppy/bitter/sour/funky etc) may not be present to fully articulate or understand how to achieve their end goal. The presence of the above three factors – and their varying degrees – will amplify how easy their final decision is. Even without all of the psychological factors from a customer’s perspective; there are the additional, and obvious issues of staff knowledge, stock rotation, increased overheads for both purchasing and refrigeration, and cleanliness of your beer lines. A long beer list also doesn’t give your staff the best chance of being able to assist with the complicated choice. Can everyone behind a bar explain the differences between the eight lagers, six golden ales, and 10 IPAs? How about between two lagers, or two IPAs? What’s easier on your staff, and how can they make it easier for your customers? This has two sides for a bar. The first is to offer easier bar tab options (think online tab services such as Clipp, Dash and Aston Club). Removing physical money from the equation means people are more likely to spend more. The second is to offer them an easy way to put the options into context. While a customer may not know what an American Brown Ale really is, a taste will give them a far greater understanding of what it is to them. Tasters and tasting paddles are an excellent way to concretise potential decisions. Think about the way you are categorising your beers. Does “sour” mean anything to a drinker who has never tried one before? Does everyone know what an IPA is? The smaller your list is, the easier it is to put it into more refined categories but also you need to think about the categories. Rather than approaching them from a beer style perspective, maybe consider a different way. One example I’ve seen that I really like is the Garage Project “temperature” system where their easier drinking beers are served cooler and the more flavourful beers warmer. Their menu presents that as the choice which makes absolute sense because more people understand temperature than beer styles. Again, tasting paddles give people a quick glimpse at what is ahead of them for a low outlay. Additionally don’t turn your customers away from beers but rather get them excited for the task ahead of them. The example in the TEDtalk shows that giving smaller choices and expanding as you go is the best approach to engaging consumers in their decision. Although don’t read that as “just ask them what they like and give them the next best thing when they say lager” but think about how to really get them excited and how to get them salivating over your list rather than cowering to the safety of the familiar. Again, this comes back to staff knowledge of the product. While I can see the giddy appeal in a new bar launching with a longer beer list than the one down the road, no part of it actually makes sense. Not from a consumer angle, a staff angle, nor a financial angle. Not thinking seriously about your beer list may mean you are giving your customers anxiety, they are disengaged, and they are going to spend less. They are also less likely to explore the whole list while retreating to safety; or if they do they are likelier to get a stale beer, be less satisfied with their decision and disengage from not just from your bar but potentially from “craft” beer as a whole. Not only are long lists bad for your business, they are also bad for the entire industry. Couldn’t agree more and I’m looking forward to listening to that TEDtalk shortly. I agree with your points and on top of those I think there’s an element of distraction, much like your point on engagement. When you’re confronted with a huge beer list that takes a long time to look through and read I feel like I’ve been pulled out of the moment, the moment of enjoying the bar, the company of the people in with etc. You dont see good wine lists with ten different Chardonnays so why have ten different pale ales? Give me a short, heavily rotated beer list, over a long extensive one any day of the week. Can’t DISagree more. I often seek out the bars with the huge lists. 1 – Because I love trying new beers, and 2 – because I know they have a great local craft selection. These places, at least where I’m located, are typically all doing really well too. Packed with people. It’s part of the craft beer culture. Ok Pia Poynton I guess Applebees doesnt have 10 chardonnays, but many places do. I go to places with 50 taps, because they have 50 taps. The jam analogy is stupid because those people didnt just go to buy jam, they went to buy grocries. If i went to a Jam store, id expect 50 kinds of Jam. Looking at the article and comments there are two kinds of people in the craft beer world. There are those who are just starting out and those who have been in it for a while. Seasoned craft beer drinkers will seek out the 100+ tap bars because they’re looking for unique beers they haven’t tried before. While it may turn away the unseasoned craft beer consumer, it provides a niche of people who are guaranteed to be regulars for the establishment. For example. There are tons of bars in Minneapolis, but my favorites were Stub and Herbs, a craft beer bar that was close to my apartment, and The Republic, because I knew every time I went I could try a beer I never had before in the style I liked. I knew if I went there with ciders in mind I could spend the whole evening trying ciders and enjoy it. This sort of experience might be overwhelming for someone who is unfamiliar with what makes a stout different from a porter but for those that speak the language it is a thrill to walk into these kinds of bars. Maybe a survey of bars with different varieties of taps will be insightful. I’m sure they wouldn’t do it if it wasn’t profitable. 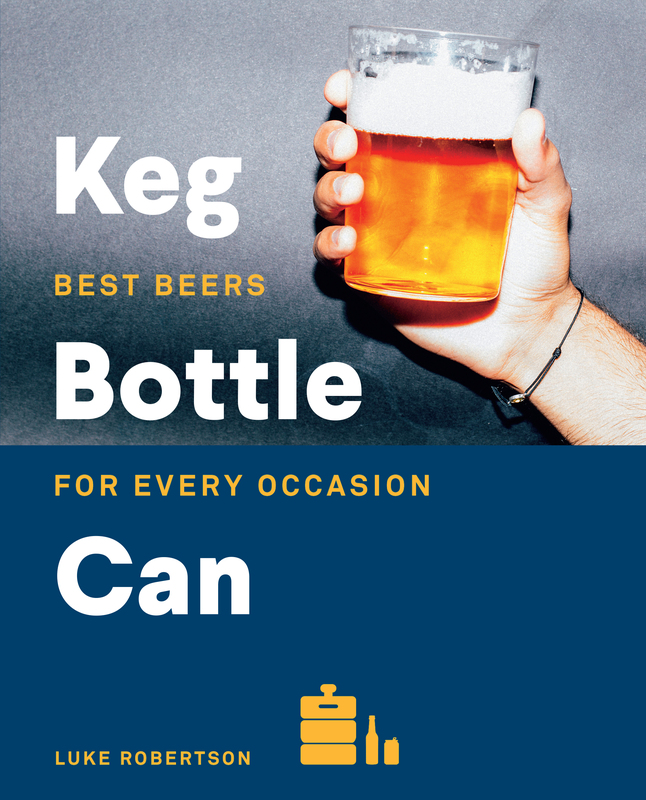 I’ve been in the game for a while and I don’t want massive tap/bottle lists. The most highly regarded bars in US in Europe today have between 10-20 taps. There is no reason to assume that having 50+ taps and an extensive bottle list guarantees a fresh, well curated and intelligent beer list. All my experience suggests the opposite. What is the difference between a stout and a porter? For my bar, we have 12 taps, but I think another 6 would be ideal.